In Orwell’s Animal Farm, animals were told that doing extra work was voluntary, yet those who didn’t volunteer got their rations reduced. 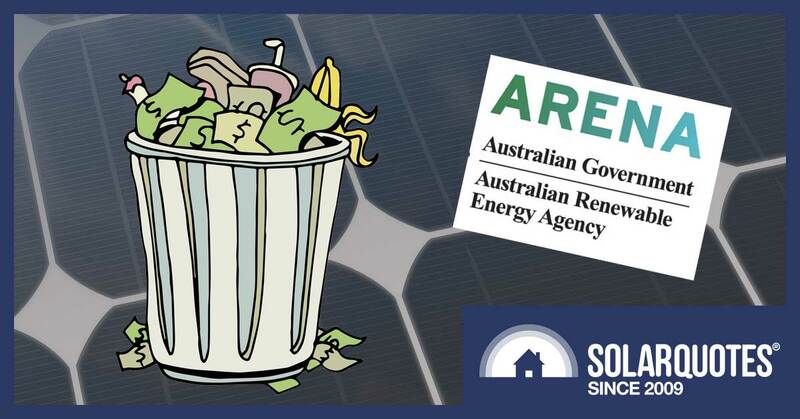 In November 2013 the Clean Energy Council told solar companies that becoming an Approved Solar Retailer (ASR), which requires extra work, was voluntary. 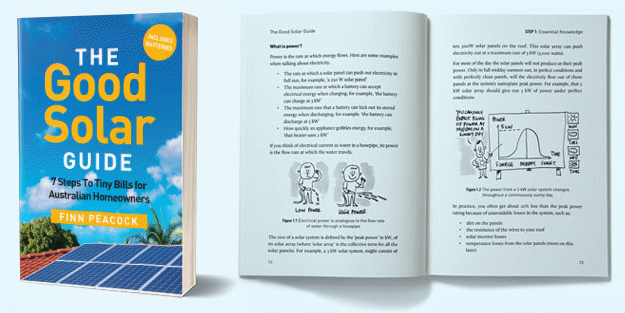 But in 2018 solar companies that had not signed up started to lose their opportunity to benefit from participation in state government solar rebate and zero interest loan schemes. Is ARENA Wasting Your Money On Useless Consultant Reports? 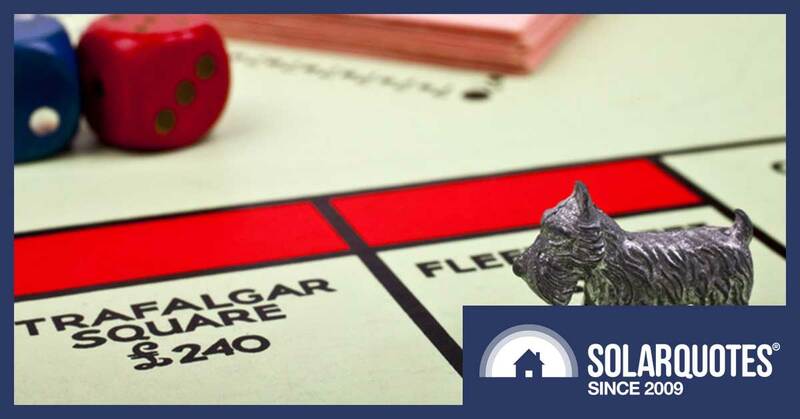 If you are in a hurry, the summary of this post is: ‘In my humble opinion: Yes’. I recently wrote about Labor’s Hydrogen Plan announcement where they referred to a report by ACIL Allen Consultants saying Australia’s hydrogen exports could be over $3 billion a year by 2030. In my previous article I explained why this is extremely unlikely. 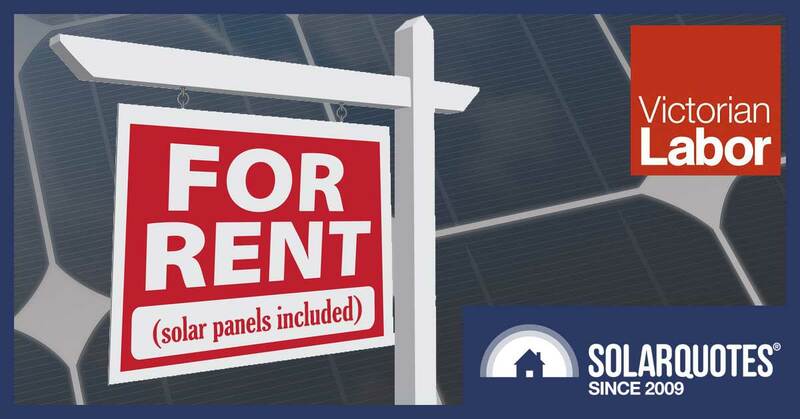 Vic Labor promises cheap solar for renters. Smart move. 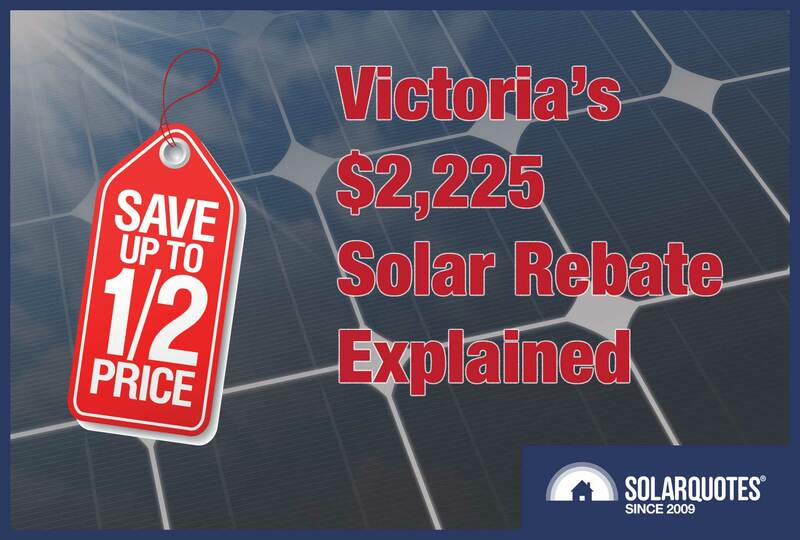 Victoria Solar Rebate Update — Get Your Fresh Details Here! 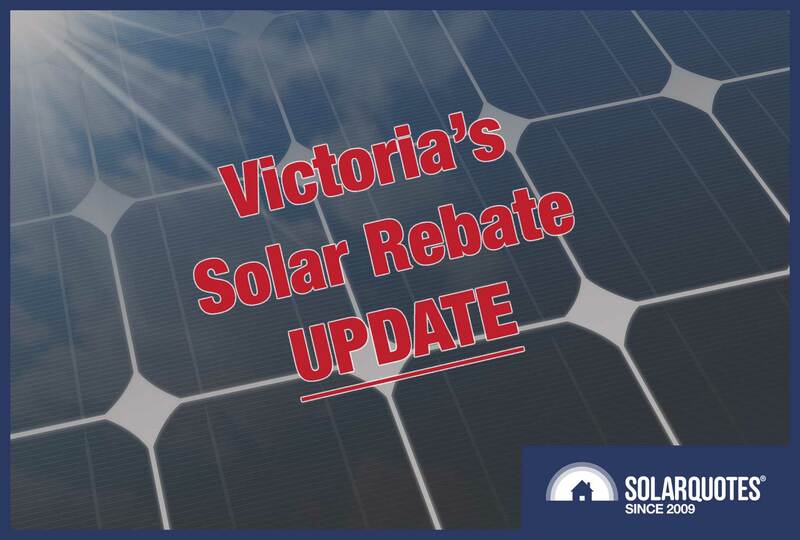 Victoria’s Solar Rebate Update — Get Your Fresh Details Here While They’re Hot! 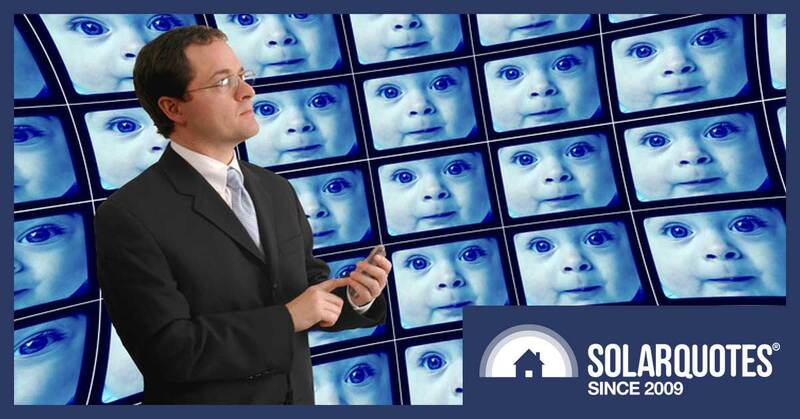 Ending the “Solar Rebate” will save households $18 per year and kill people. 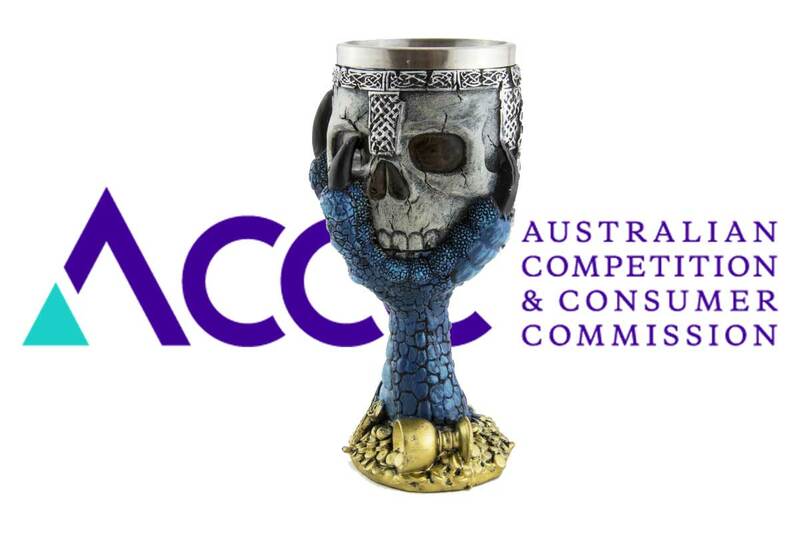 Nice one ACCC. 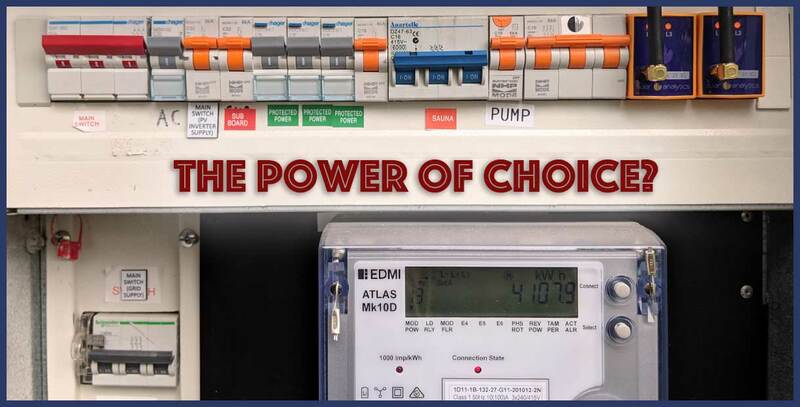 A new scheme called “The Power Of Choice” has moved responsibility for meters to the retailers. On the first of December 2017 responsibility for electricity meters in the National Energy Market or NEM changed hands1. 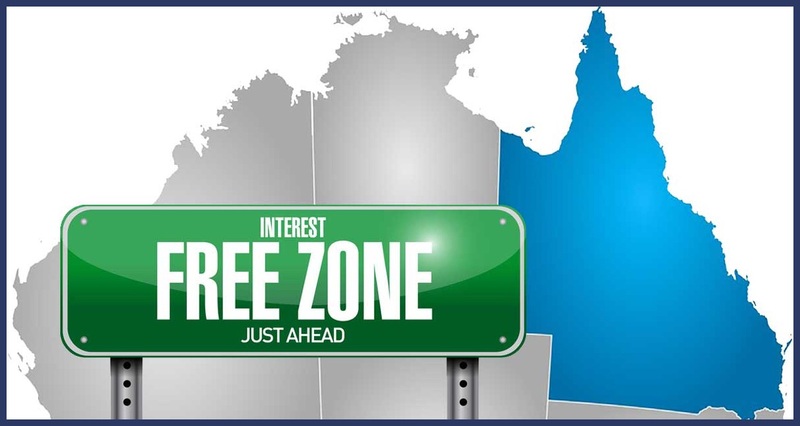 The NEM is a National Electricity Market that apparently thinks Western Australia and the Northern Territory are other countries because they’re not included. 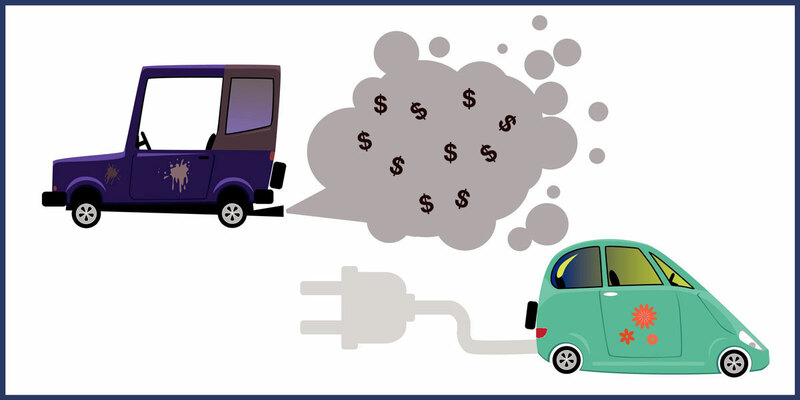 Should Electric Cars Be Subsidised? Nope! But We Should Make Cars Pay For Pollution.